Happy New Year and cheers to a safe 2019! 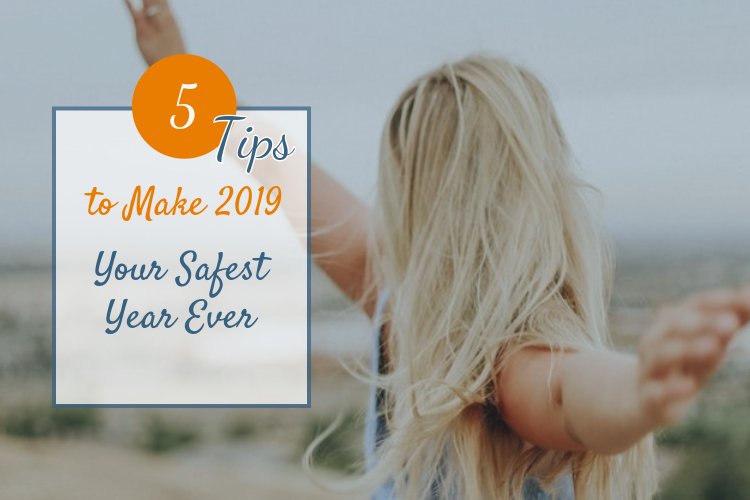 We are sure that you made at least one resolution for 2019, but we think you should consider being extra safe as a second resolution. This resolution will no doubt help keep your insurance premiums low by preventing claims and keep you injury and lawsuit free. 1. Do not text and drive. We should all know by now that texting and driving can be extremely dangerous to yourself and other drivers. We are 23 times more likely to be involved in a crash because texting takes our attention away for an average of 4.6 seconds1. But did you know that it has wreaked havoc on the insurance industry? You can blame increased auto rates from insurance companies at least partly on the losses that come from texting and driving. Losses have increased tremendously over the past few years. If you missed the blog post that we did about texting and driving, you can read that here. Committing to yourself in 2019 that you will not text and drive is a excellent way to keep yourself, your family and other drivers safe. 2. Purchase an umbrella policy. Staying safe means securing yourself financially. The purpose of insurance is to make you whole again in the case of a catastrophe, so you can say that purchasing adequate insurance helps safeguard your investments. You should always buy at least $300,000 of liability, and an umbrella policy would provide security with $1,000,000 or more of additional coverage. Catastrophes and lawsuits do happen. Trust us that you do not want to have your home or savings on the line because you are involved in a lawsuit. Umbrella policies can cost as little as $150 per year, which is well worth the money for the security that it brings. You are also eligible for multi-policy discounts when you purchase an umbrella. You can read more about an umbrella policy by clicking here. 3. Make sure you are prepared for snow and dangerous weather conditions. We can list several different types of accidents that can occur when drivers and homeowners are not prepared for weather. Think auto collisions due to ice, pipes bursting in your home, and water damage due to melting ice and snow. Many of the accidents that occur during dangerous weather situations can be prevented. 4. Learn how to handle a tire blowout. We know – probably one that you didn’t think of. It’s our job to prepare you for the unexpected! Despite all of the technological advances in vehicle safety, tire blowouts continue to happen and cause dangerous situations. In fact, tire blowouts and flats result in nearly 11,000 collisions and 200 fatalities each year 2. 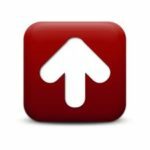 How you react to the blowout will determine how the situation resolves itself. You can learn about how to handle a tire blowout by reading our blog post called Albany NY Car Safety Tip – Handling a Tire Blow Out. 5. Avoid common household hazards. Lint in your dryer: Leaving lint in the dryer’s lint trap can cause a fire. Make sure to clean out that fluffy stuff before each use. Aluminum wiring: If you live in a home with aluminum wiring, your home is 55 times more likely than those with copper wiring to sustain a fire. Make sure to have an electrician inspect your home if you have aluminum wiring. Recycled paper towels: Believe it or not, the metal flicks cause a crazy amount of household fires. Keep towels far from ovens and toasters, and definitely do not use them in the microwave. Humidifiers: Babies love them, and so do people with dry skin. But they can spew contaminated mist. Change the water daily and remember to clean the tank often. Fireplaces and chimneys: Chimneys with creosote can cause explosive fires or let carbon monoxide seep into your home. Hire a contractor to clean the chimney and keep a screen in front of the fire to enclose hot embers. Fleas: Your dog or cat may not have them, but they can still get in your home on rodents and spread disease. If you see rodent droppings, call an exterminator and get rid of the pests. We hope you all have an incredible year! We are here to help you have a safe and claims free 2019. 1 Driver Distraction in Commercial Vehicle Operations, FMCSA, 2009.